Is the IoT industry making the same mistakes again? A half year ago I wrote about the expected problems related to IoT. And guess what? Unfortunately we were right. It even became worse in the past 6 months. Nearly everything what was described back then became exploited. And that’s not a good thing. Especially all hacked cars made it into the latest newsflashes from online news media to the biggest media broadcasters in the world. Some examples were the Fiat Chrysler where 1.4 million cars were called back after the vendors Jeep hack and a Corvette where the brakes of the car could be remotely controlled. These examples confirmed the problems related to the whole car industry described in our former blog (e.g. The BMW problems). The Viren-Test-Center’s founder passed away in May 2015, at the age of 77 (25/5/1937 – +19/5/2015). Brunnstein was born in Cologne and later on based in Hamburg. 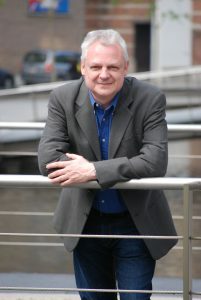 Working at the University of Hamburg, he influenced the computer science education worldwide. He will for sure be remembered by many colleagues, family and friends. A man we all will miss! 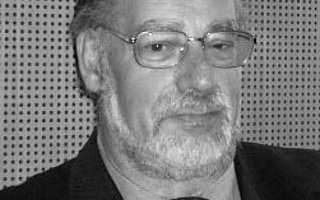 Klaus was one of the founders of CARO (the Computer Anti-Virus Research Organization), an organization that was established in 1990 to research and study malware. CARO was planning to create another official and public organization called EICAR, an organization aiming at antivirus research and improving development of security software. It was during the inaugural meeting of EICAR in Brussels, Belgium in 1991 that I’ve met Klaus for the first time. While talking to Klaus, I got to learn about so many new aspects of viruses and that made me being even more interested in this whole matter. Some of his ideas were very controversial while some others, on the contrary, were even very conservative. His ideas inspired me in a lot of security related topics, events and publications I touched, visited and launched afterwards. At least you could say that, without Klaus and my first encounter with a Trojan horse, back in 1989, I wouldn’t have been into the security industry at all. 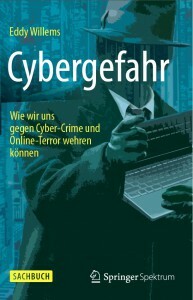 I still remember Klaus from his interesting discussions and points of view on a closed security forum. Actually, I still have all of his feedback in my backup system. Some of these old mails range back 19 years! I always stayed in contact with Klaus and I have met him during many security related events like the early EICAR conferences in the nineties. During one of the latest CARO workshops, I told him about a book that I was writing and he told me that he always would be there in case I needed some advice. 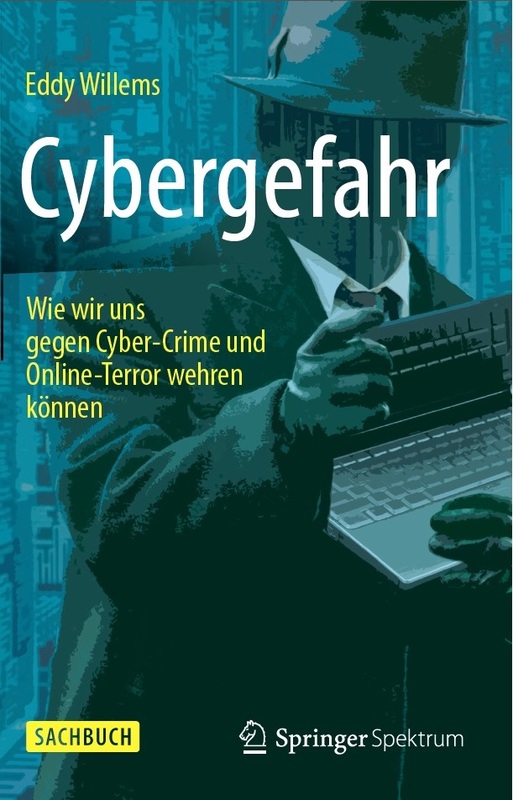 For that reason, I asked him, several months ago, to write an opinion chapter about the future of security for my book, called “Cyber Danger” (the German version “Cybergefahr” will be published later this year). I now do realize, that this will most probably be the last words he officially wrote in a book. Klaus will always be remembered as a pioneer. I am greatly saddened to have learned of his death yesterday. He contributed so much to the industry. Klaus, I still owe you a copy of my book! Somewhere. Sometime. IoT: The Internet of Things… ehm… Trouble?! It is 20 years ago that I first included a slide in my presentation about sending spam via a refrigerator. At the time, most people found that ridiculous. Yet last year, it became a reality. Refrigerators have now become ‘smart’ and can do a whole lot more than just keep things cool. The Internet of Things (IoT) gives everything an IP address so that everything can communicate with more or less anything and anyone else. The benefits and possibilities are almost infinite. But aren’t these technological developments evolving rapidly, maybe too rapidly? Smart TVs, gaming consoles, tablets, smartphones and cars can eavesdrop on us. Cameras in your laptop, smartphone and smart TV can watch us when we don’t want them to. Samsung is amending its user agreements to reassure people about the voice control on its smart TVs. BMW is rolling out a software update for the ConnectedDrive system in 2.2 million cars to prevent hackers easily being able to open the doors of the cars. These are the first signs that possibly too much has been started without reflection. 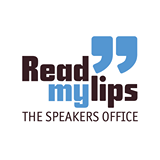 Apr 03, 2015 | Categories: Blog | Tags: IoT, opinion, smart | Comments Off on IoT: The Internet of Things… ehm… Trouble?! Last week (9 December 2014) it was exactly 25 years ago one of my former managers gave me a diskette which appeared to be having the AIDS information trojan. At that time I was one of the first in the world to get a detection for it and who could reverse the situation from a trojanised machine back to healthy one. It changed my life completely. 2 years later I was one of the founders of EICAR. 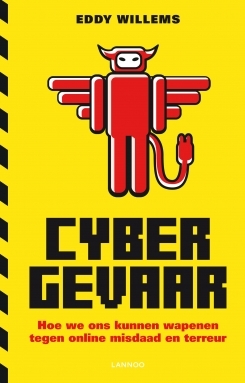 After that my whole life was dedicated to malware and security and I finally became what I always wanted to be: a Security Evangelist, actually a Cybersecurity Expert with deep knowledge of security and excellent skills to communicate technical stuff to non-technical people. 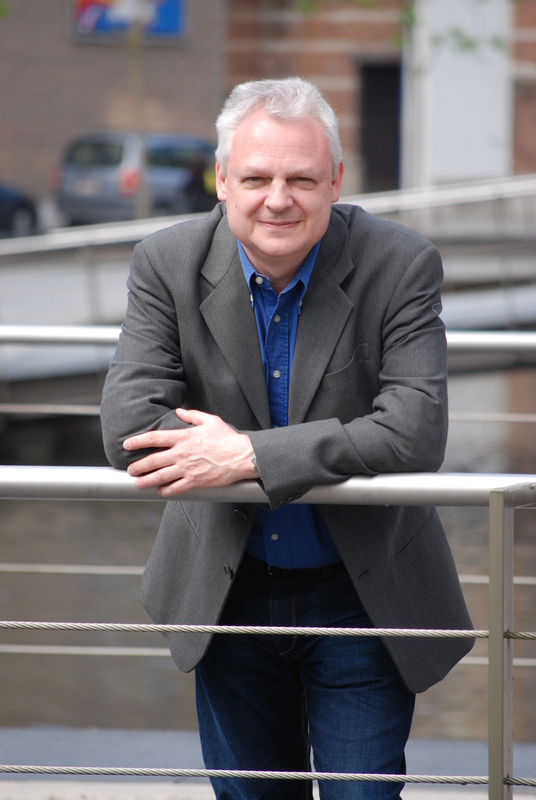 If you want to refresh your memory about the AIDS Trojan you can watch my first TV interview (Dutch – VTM) from 9 December 1989 and find out that I changed a little bit. I love what I’m doing. It’s my life and I’m one of the few which are not doing it only for the money. During those 25 years I’ve met a lot of interesting, brilliant minded and enthusiast people. The AV industry itself is also quite special and I still like to work with or inside this industry even after 30 years IT experience (not counting my university and school years). However some people involved are not always what they pretend to be and just do their job. It’s just a job for them. It’s not a job for me, it’s much more, It’s my life. And take it from me, there is a big difference if you’re driven by a mentality or principle to help the general public, companies and organizations in the continuous battle against cybercrime today. PS: If you find less blogs from me these days over here just visit the blog page of G DATA or follow my Twitterfeed @EddyWillems or watch the media in your country. The last few months there has been an astounding increase in media attention around the theme ‘cyber war’. From blogs via newspapers on to TV, everywhere we can hear statements about how a cyber war is on the verge of breaking out. But is that true? When I think of the word ‘war’, I think of a situation where two or more sides attack one another. And the attacks lead to casualties. This should also be the case in a so called cyber war. And something like that, has not yet been seen. And quite frankly, I don’t think we will see one materializing soon. This website is 17 years old! 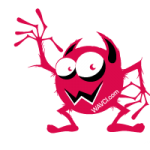 Back in 1995 at the end of August I started this website as one of the first anti-virus and security sites in the world. Today I nearly forgot this anniversary. The reason for this is that the speed of news and amounts of malware related problems has been growing like hell. The amounts of data and malware we see these days are excessive. I am personally involved with all this stuff much more (24/24 7 days a week) these days compared to 1989 when it all started for me. The hacks we see these days are worrying. The mentality of people seems to be changed dramatically and hacking (read ‘cracking’) seems to be as normal as having dinner these days. 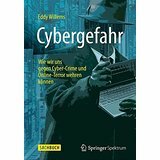 Cyberwarfare, cybersabotage and cyberespionage are now also part of the problem. I wish I could say over 17 years: ‘Yes we’ve done it, we (the AV and security industry) solved the malware problem’ but I’m now sure that this is probably wishful thinking and never will be the case. However this battle isn’t over yet. Malware writers, hackers and other cybercriminals be prepared that also the laws are changing, maybe you could start thinking about finally turning you’re skills into the good direction. I hope nations will think twice when writing nation-state driven malware or even thinking of hacking back the hackers. An eye for an eye makes the whole world blind (Mahatma Gandhi). 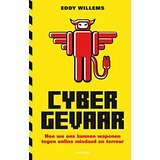 Aug 27, 2012 | Categories: Blog | Tags: cyber espionage, cyber sabotage, cyberwar, Eddy Willems, events | Comments Off on This website is 17 years old! Sep 11, 2011 | Categories: Blog | Tags: cyber espionage, cyber sabotage, opinion | Comments Off on Bug bounty initiatives: a summer approach against cyberthreats?